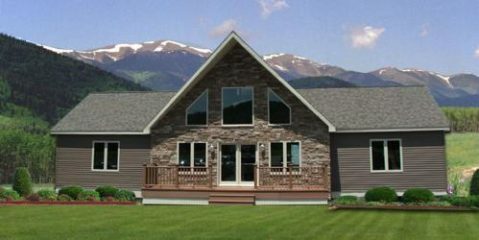 Our experienced Modular Home designers will design the home of your dreams. 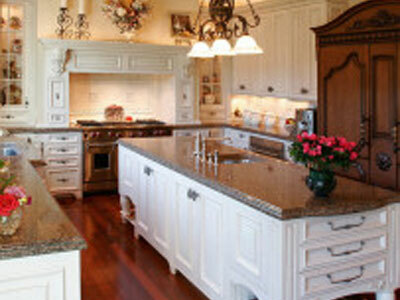 It is very important your home design is implemented by a modular home designer. High Quality, High Value Modular Homes and Buildings. Supreme Modular is the Modular leader. 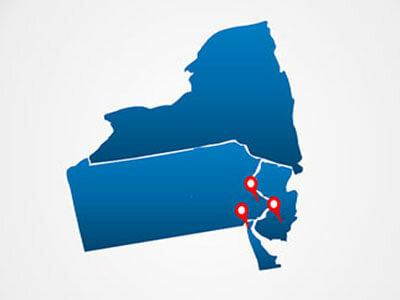 Supreme Modular proudly serving the NJ tri-state area with offices located in Hammonton, NJ, Doyelstown Pa and Newark DE. 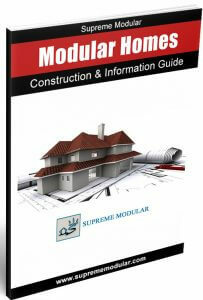 Contact us to receive your FREE Modular Home Construction Guide. Our guide is filled with valuable information that may help you save time and money. Receive Your Free Guide Now! 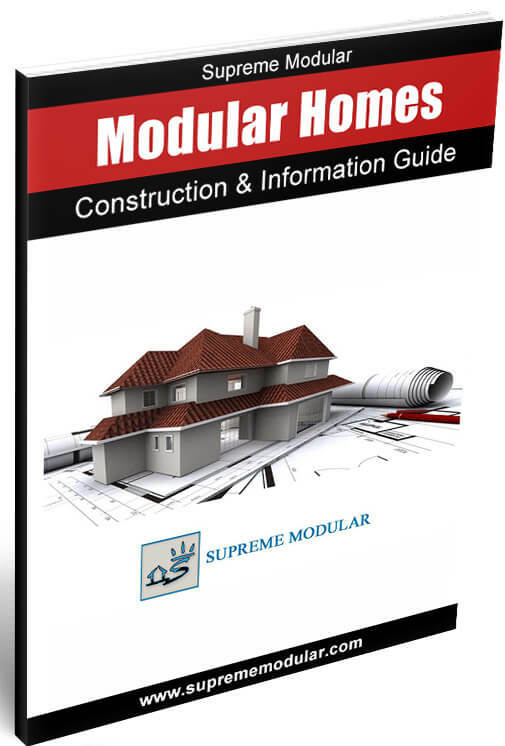 Find out the top 4 reasons buying a modular home is a great choice. 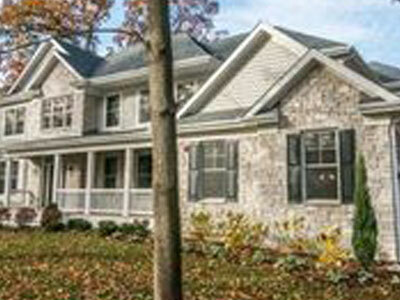 Modular homes and buildings offer greater project efficiency than site built structures. 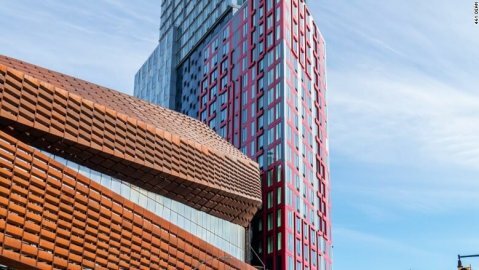 Modular construction going beyond housing and continues to evolve. 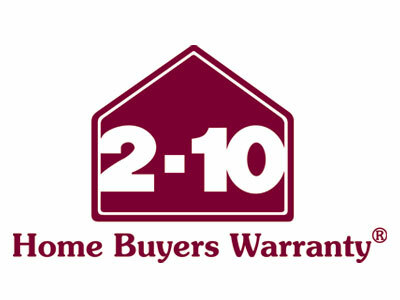 Home warranty's available, speak to your sales professional. 11/22/2018 - Supreme Modular will be closed in observance of the holiday. and we love our home. are in love with our home. and create a beautiful design. 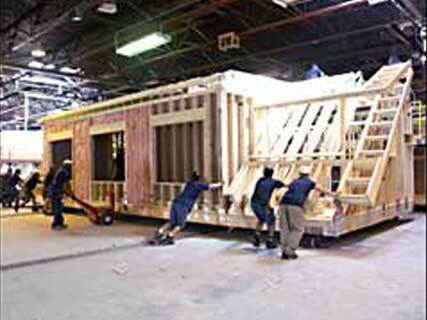 in modular homes that your business is the one to go with. been a pleasure working with you. no problems at 171 9th street south. foundation done last Saturday was pretty amazing. for your patience and support to make this thing happened. Price per sq/ft is not a guarantee, subject to terms, conditions and availability at time of contract signing. See (GM) General Manager for **Complete details. Information contained on/within this website and its “pages” is for informational purposes only, and is not guaranteed to be accurate. Supreme Modular assumes no responsibility for mistakes or omissions. Supreme Modular provided me a well designed, well built home. Carlos was very helpful with all of my questions and concerns and always available.